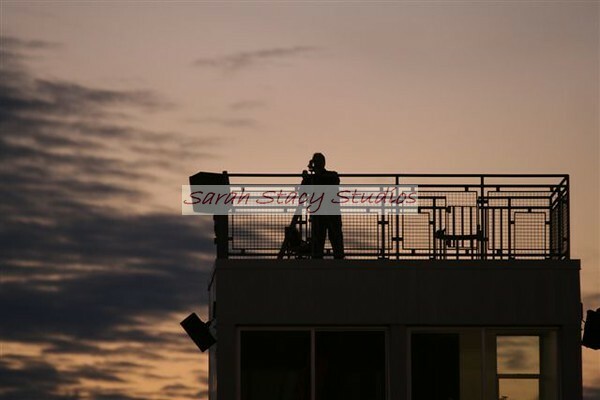 Please "Like" Sarah Stacy Studios on Facebook! A Freelance Photographer looking for a sports, nature, landscape, building, or promotional Photographer here, please contact me. Most photos are RAW- so you can edit them with keeping the best quality. You can download to your computer or have them printed and mailed to you.